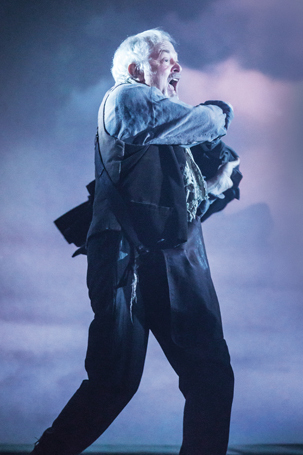 Michael has received a Nomination for Antigonus in the 2016 Oliviers in the category Best Actor in a Supporting Role. The ceremony will be held at the Royal Opera House on the 3rd April. Michael Pennington is superb as Antigonus, a model verse-speaker, and his final moments before the Bear takes his life, are extraordinary.